The prompt this week for 52 Ancestors in 52 Weeks is: Challenge. Here’s my challenge story. Are you familiar with Find A Grave.com? I have taken gravestone photos to fulfill photo requests on Find A Grave. Some of the requests for my area intrigued me because the cemeteries appear to be ‘lost’. Directions were sketchy at best or non-existent at all. Last winter, one request in particular caught my attention: Lou Mattie Dickens Reeves (1885-1920). Lou Reeves is buried in the Dickens Family Cemetery, aka Pleasant Ridge Cemetery, in Broadway, Lee County, North Carolina. For some reason, I wanted to find this cemetery and fulfill this request. First, I did some research into others buried there to look for funeral homes that were involved with the final arrangements. I found one, Rogers-Pickard, and called them. One of the funeral directors said it was also called the Joe Log Baptist Cemetery, but he wasn’t sure where it was. He said if I found out to let him know. I also contacted the person who took the existing Find A Grave photos of gravestones at this cemetery. She told me about vising the cemetery with an older family member. But the photographer wasn’t from this area and it was several years, so she could only give me a few landmarks that might still be around. She suggested I contact another of her cousins. I did, and he provided some additional information. Next stop was the local library. In the local history room, they had a book with the history of local churches and an inventory of the graves. The book is from the 1980’s but still helpful. Joe Log Baptist was indeed the original church. It was started in 1869. In the 1910’s it became Baptist Chapel and began meeting on another site. Baptist Chapel no longer exists. The cemetery remained at the original church location. 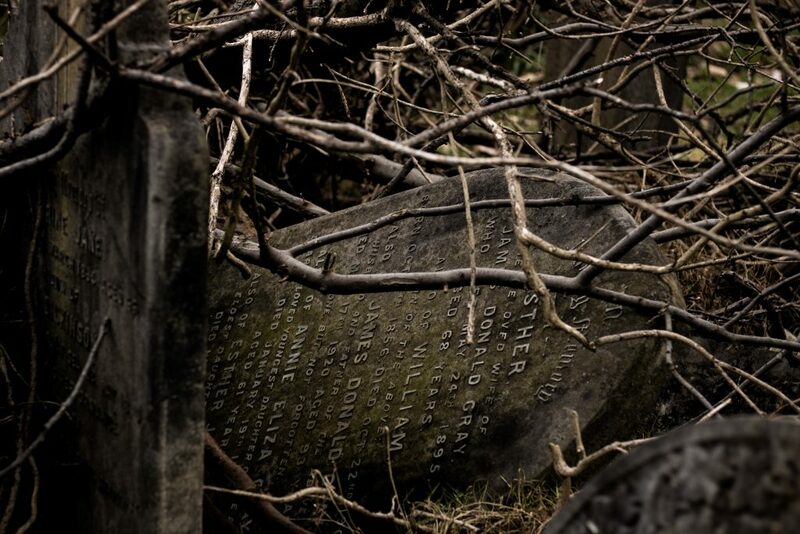 It is also known as the Dickens Family Cemetery because so many Dickens are buried there. No one seems to know where the name Pleasant Ridge Cemetery came from. My daughter and I intended to search for this cemetery last winter, but it was an unusually cold winter here, and it rained seemingly every weekend. We are going to search for it this winter. One person said to start at a particular light in Broadway and travel for eight miles down a particular road. The graveyard is on the left under a grove of trees. I looked on Google Maps, and there are plenty of trees in that location! The person who visited it with her older relative said: it’s right off the road, up a hilly driveway and off to the right of it. There was no climbing or hiking. You could see the fence around it from the driveway. Perhaps this weekend my daughter and I can take a little drive down that particular road and look for the Joe Log Baptist/Baptist Chapel/Dickens Family/Pleasant Ridge Cemetery. You have the most interesting messages. I have a lot of family in NC. Thanks for sharing your journey. Have a blessed week! 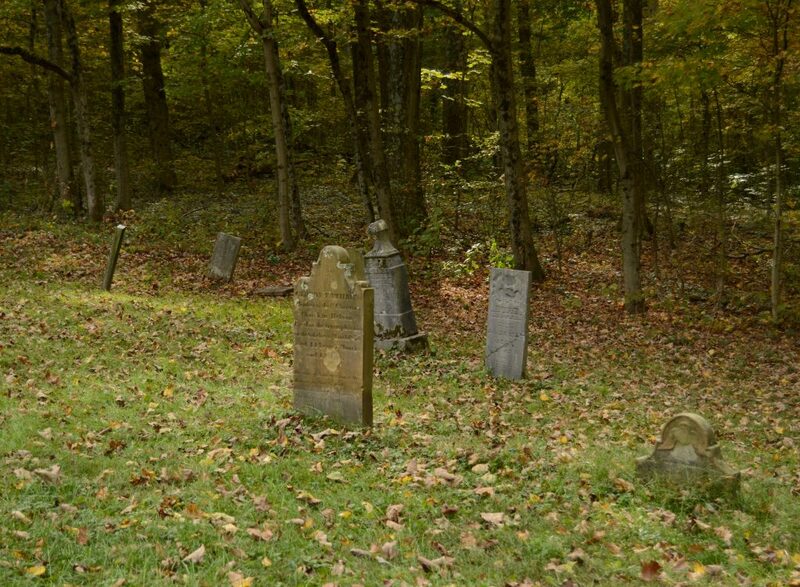 I’m looking forward to your post describing how you found the cemetery and what condition it is in. Looks like a good candidate for a local historical or genealogical society to take on as a clean up. I have to admit I laughed when I read that the funeral home man asked you to let him know where it is! If we ever find it, I will write about it. I got a chuckle about the funeral director asking me that, too. 🙂 Thanks for commenting. I adore old cemeteries and spend a lot of time looking for them, visiting them and photographing them. You surely went above and beyond in contacting so many people to find the ‘lost’ cemetery! I’m a Find a Grave contributor too! I’ll follow your story! Very interested in what, and how you find things! Thank you, Barbara! My daughter and I have planned a day to go looking based on the information I’ve gathered. I will definitely blog about it afterwards. Have you talked to Jimmy Haire to see if he would know where this graveyard is?